my warrisona Bloodclaw. 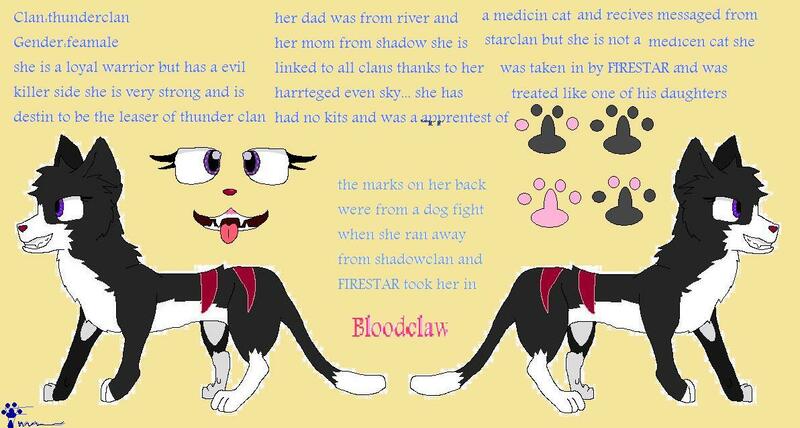 this is Bloodclaw my warrisona. HD Wallpaper and background images in the Make Your Own Warrior Cat! club tagged: warriors bloodclaw blood claw cat clan thunder best beast fight.